The Cleveland Browns hold 10 picks in the upcoming 2015 NFL Draft including, for the second year in a row and third time in the past four, two selections in the first round. Between now and the opening night of the draft on April 30, we’ll be taking a look at some players that the Browns may be targeting as general manager Ray Farmer continues to rebuild the franchise. 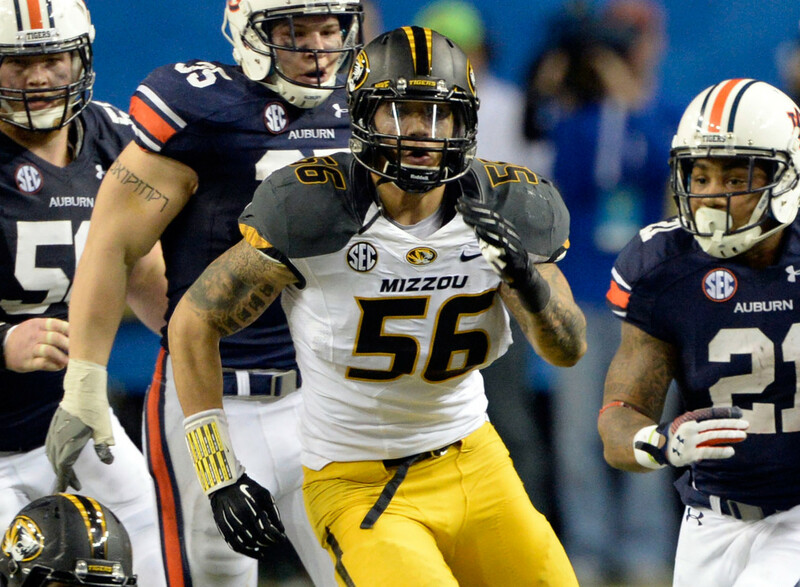 Today we look at Missouri edge rusher Shane Ray in our latest post at Dawg Pound Daily.